Donations have started to roll in for Blind Veterans UK as part of Optician editor Chris Bennett’s participation in a half ironman distance triathlon later this summer. 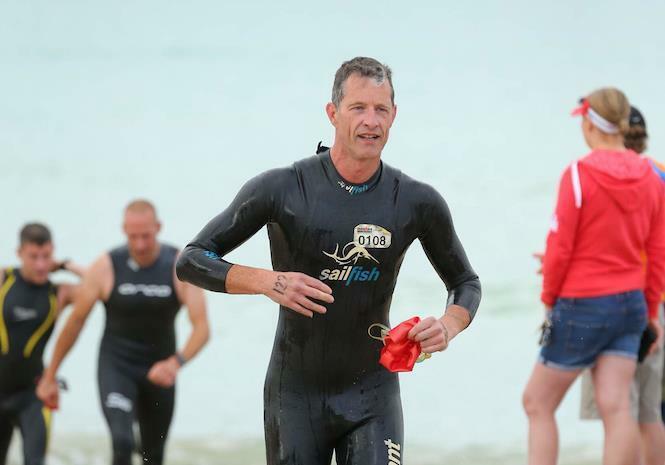 Bennett will swim 2km in open water, cycle 80km through the South Downs and then complete an off-road half marathon in the Sussex Original Triathlon. The first donation was made by Dame Mary Perkins of Specsavers, with the Association of Contact Lens Manufacturers’ Simon Rodwell making the second. Bennett said he was amazed how quickly donations started, adding that all the money raised will go to help visually impaired ex-service people around the country.